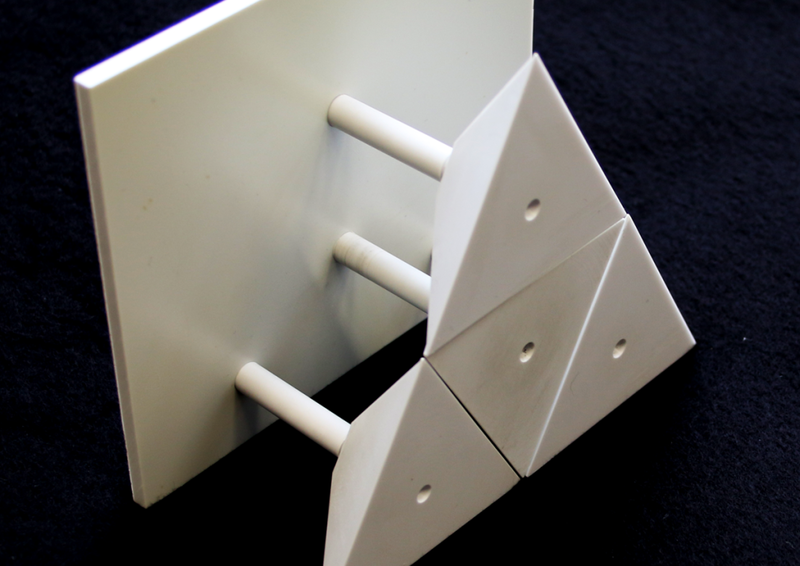 perisens supports the development of radar sensors and radar related solutions from sketch to the final product. We have many years of experience in evaluation of concepts and products, optimization of sensor integration, development of RF hardware and signal processing algorithms, as well as the execution of simulations and measurements. perisens assists the development and evaluation of wireless communication systems from physical layer (PHY layer) to lower network layer (MAC layer). Our focus lies in investigations of coexistence issues in automotive wireless systems, channel measurements and models, evaluation of communication systems and field tests. 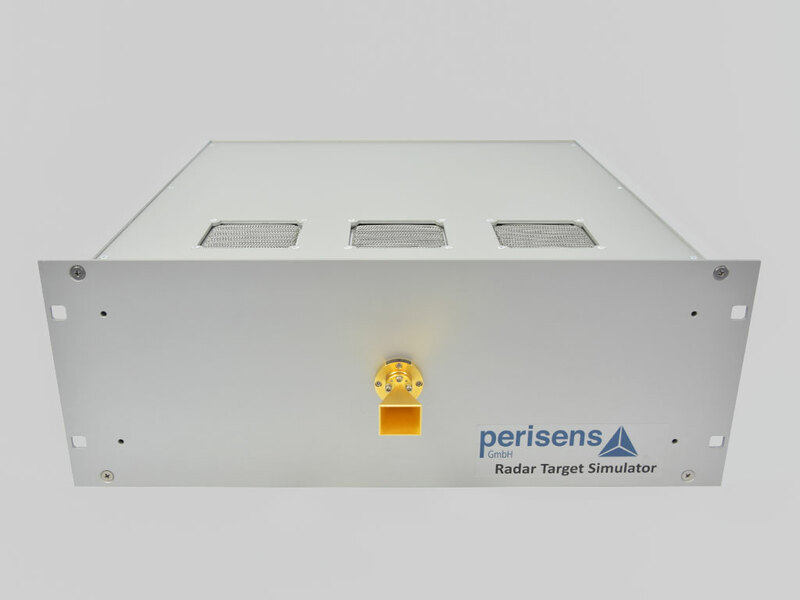 At perisens we develop, manufacture, and distribute Radar Target Simulators and Frequency Converters for the (automotive) radar bands 24GHz and 77/79GHz. Our systems are in operation in several installations worldwide since 2014. Thanks to our experience of many years in the field of radar technology, we are your ideal partner to develop holistic test solutions. 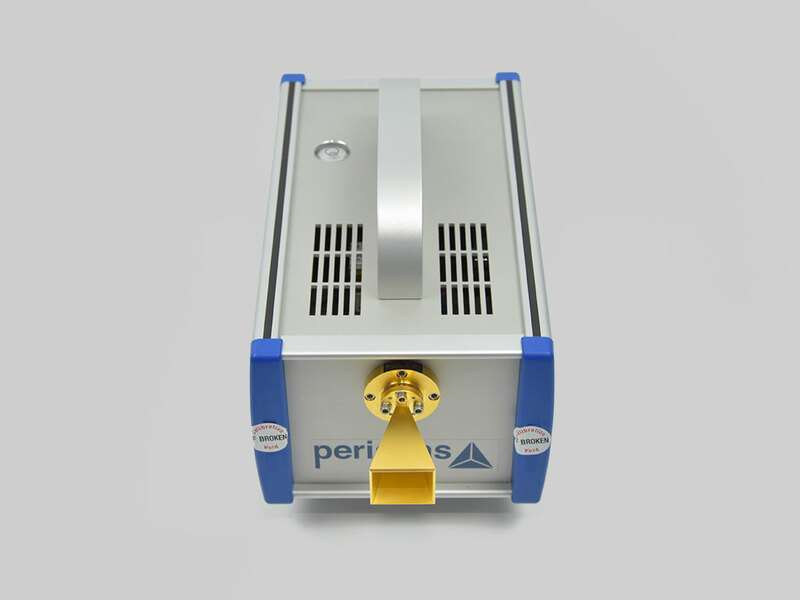 perisens concerns itself with developing concepts, conducting studies, performing measurements, and developing single components or complete high-frequency systems for test setups, prototypes, or small-batch series up to 90GHz. We can assist in a single step of the R&D cycle or provide a complete solution. perisens offers high quality radar target simulators for the automotive radar bands 24G and 77/79G. 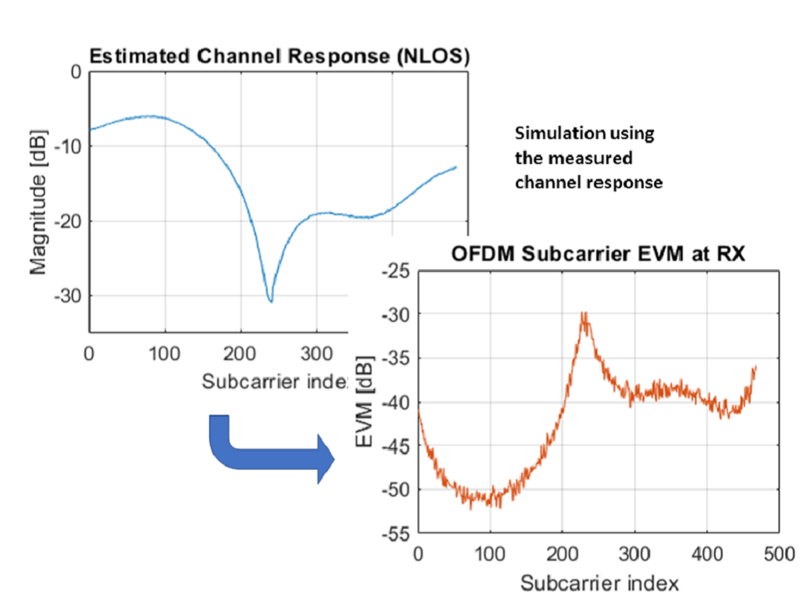 Our systems allow the simulation of range, relative target speed and radar cross section and cover the full bands with an instantaneous bandwidth of 200MHz (24G) and 5,000MHz (77/79G). The systems are used as reference targets in sensor production and as test systems for Research and Development. 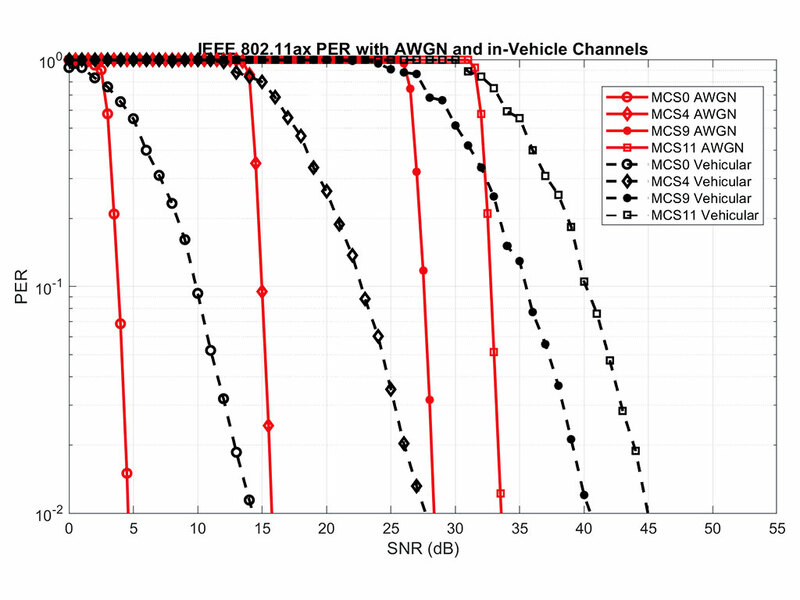 perisens provides high quality frequency converters covering the automotive radar bands 24G and 76/77G. Our combined Up- and Downconverters allow fully calibrated signal analysis and signal generation at millimeter wavelengths using cost effect measurement devices at low GHz frequencies. We are looking forward to a good cooperation on the same wavelength.